Introducing Bunny Slope ... ACME's very own version of a post-slopes boozin' setting, minus the mountains! 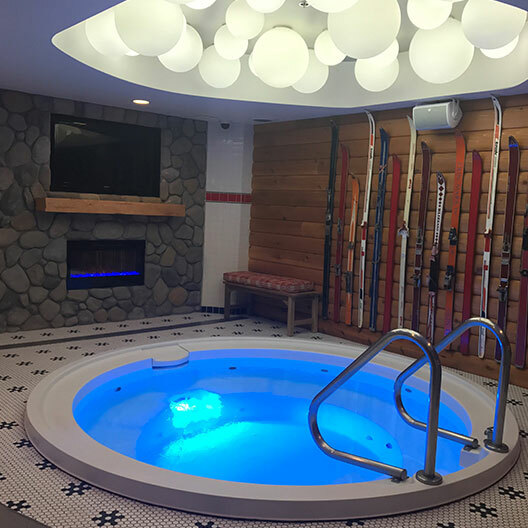 Now you and your friends can strip down (to swim suits of course), and chill, Apré-ski style smack dab in the middle of the 312. What? Yup!